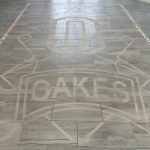 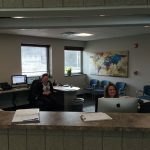 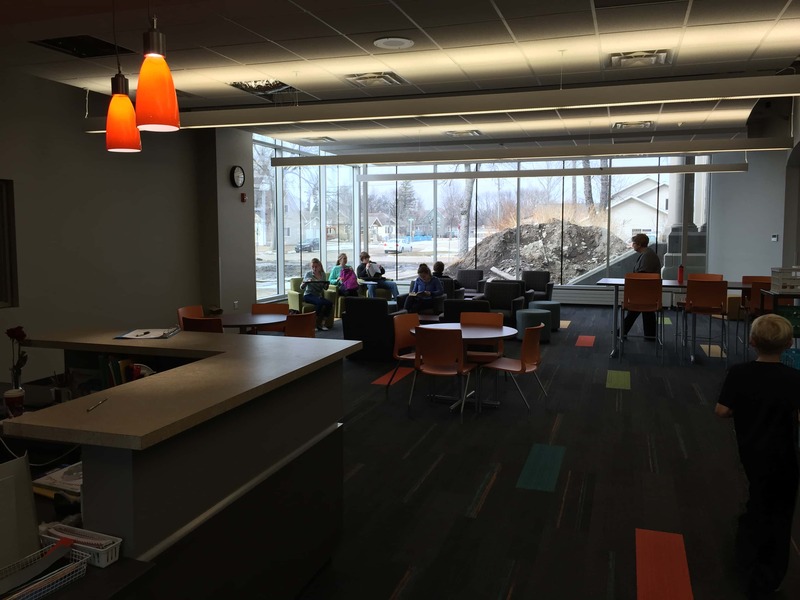 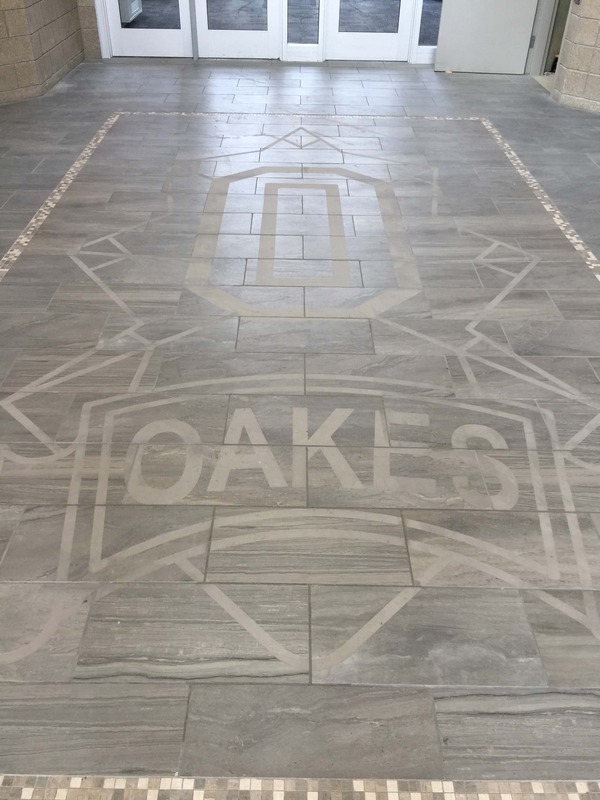 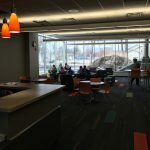 (NewsDakota.com) The Oakes Public School opened their most modern part of the campus Monday. 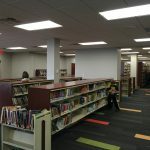 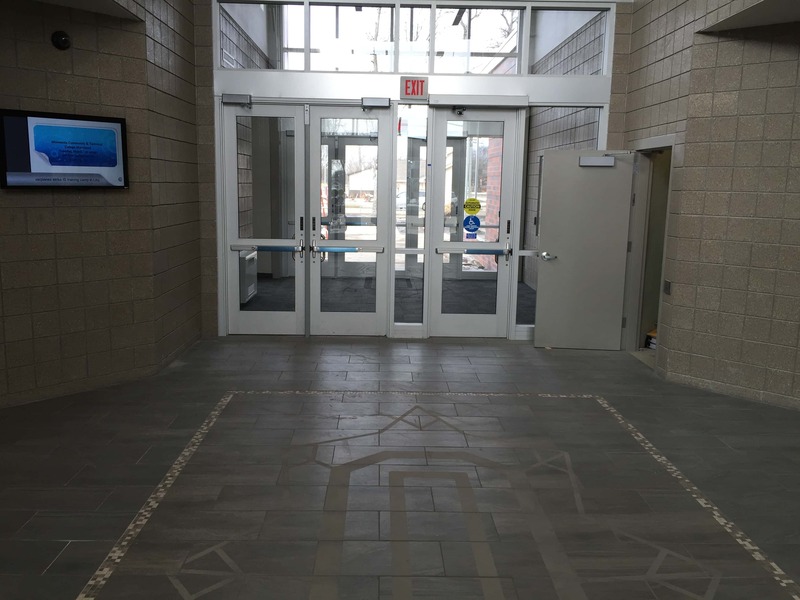 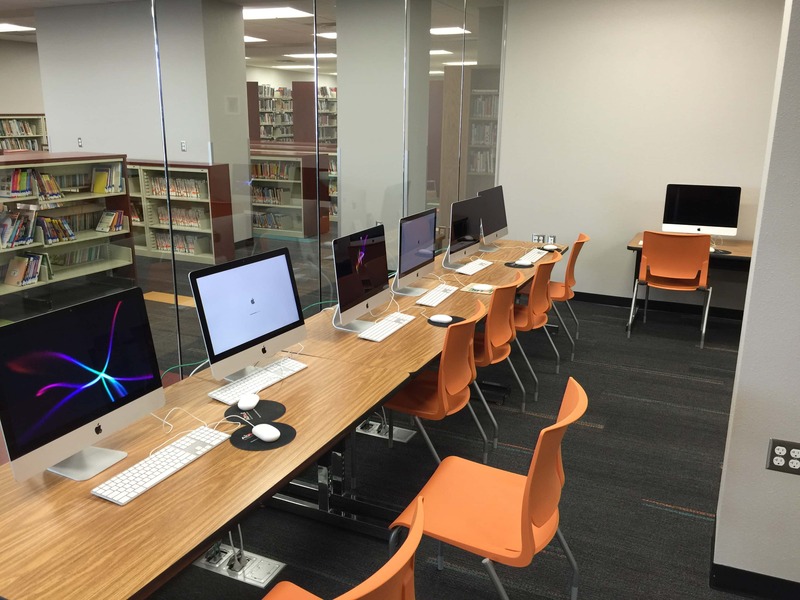 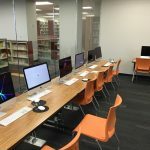 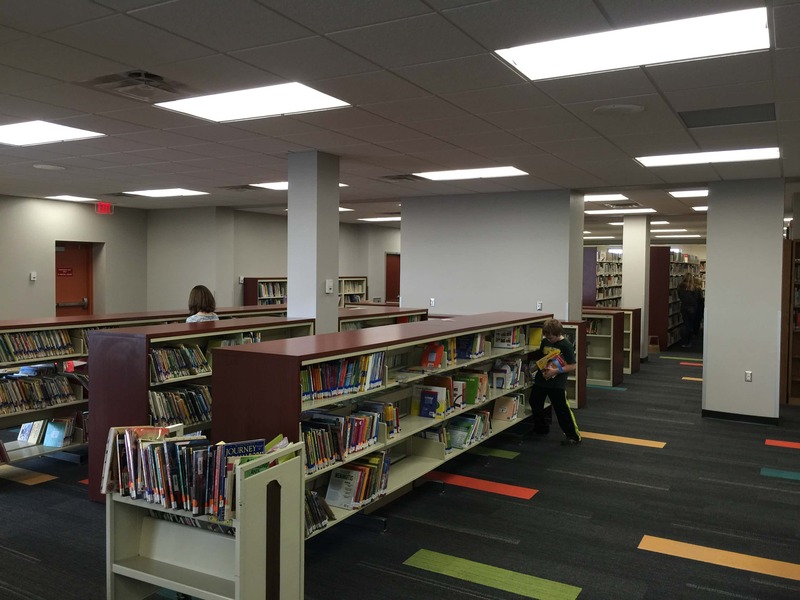 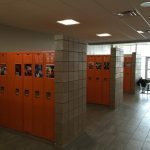 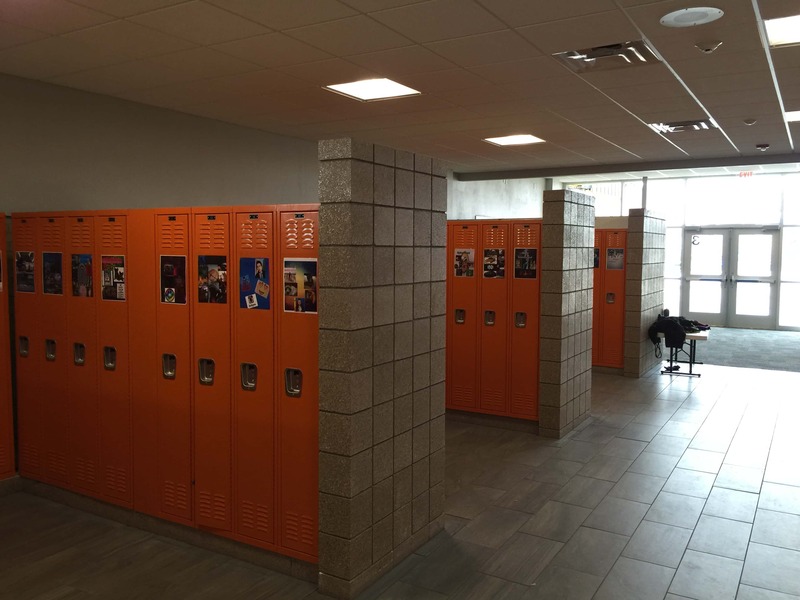 The $2.7 million project, which was under budget by about $100,000 features a centralized entrance for security, along with updated administration offices, a new library with computer lab, and an updated concession area for events in the nearby gyms. 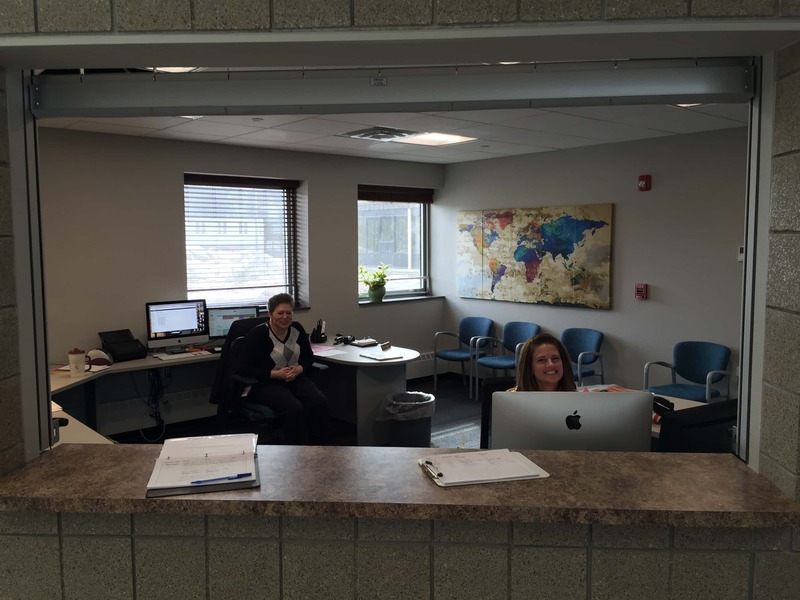 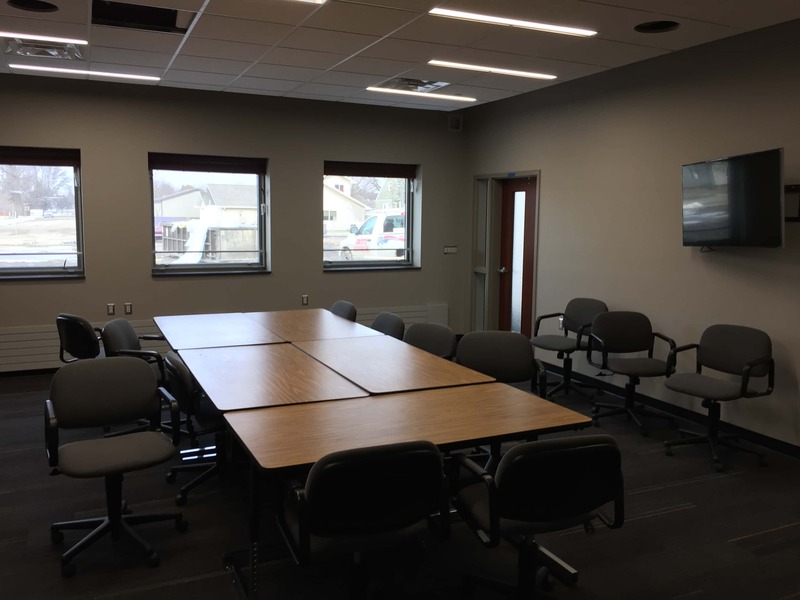 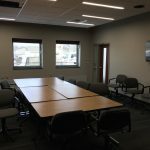 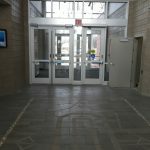 Consolidated Construction Company of Bismarck along with Michael J. Burns Architecture of Moorhead Minnesota contributed to the construction and design of the project.